​The kid never stood a chance. Adrien Broner boldly stepped into the ring with 40-year-old ​Manny Pacquiao in what was expected to be a competitive fight between two of the better athletes in their weight class. 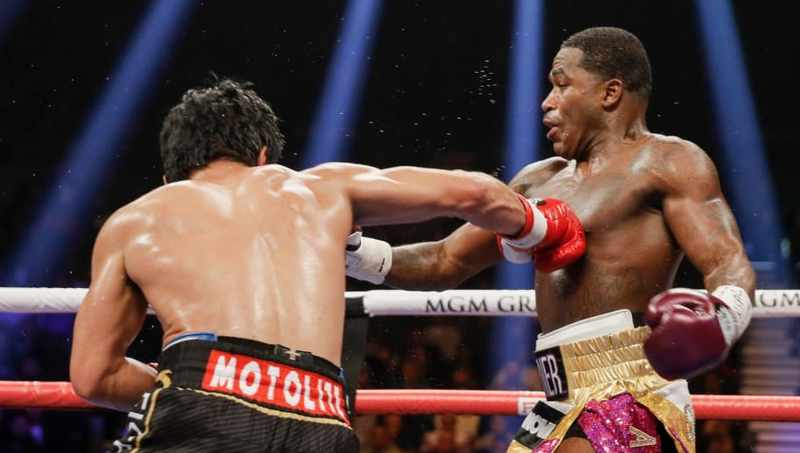 The viewing public saw some vintage Pac-man, and the senator from the Philippines handed the 29-year-old Broner his second-straight defeat, holding on to his title belt in the process. ​Pacquiao was the more aggressive fighter from the outset, peppering Broner with jabs and various heavy blows later on in the fight. Once the fight was relatively in hand, Pacquiao used a more conservative strategy, looking seemingly satisfied to win by decision rather than forcing a knockout. This time around, the official scorers did not screw over Pacquiao, as they have many times before (see: Jeff Horn). While currently the oldest fighter in his weight class, Pacquiao's experience and endurance keep him relevant in modern day boxing. The lack of young stars to challenge him doesn't hurt, either. Broner quite simply didn't throw enough punches to serve as any sort of rebuttal to Manny, who consistently made his younger opposition move around the ring and try to land haymakers on the run. With Pacquiao now resuming his position as one of the top boxers in the world, who will challenge him next?